Have you ever attended an event and when you walked into the venue you were instantly mesmerized by a performer that hit you at your core? I’ve been to plenty of events/concerts and even restaurants that had live bands/performers and nothing struck me more than when I heard Camille Peruto performing at The Union League in Philadelphia. To say I was drawn to her vocals and instrumental skills is an understatement. I was truly moved by not only by the sound of her voice but the way she presented herself to the audience. You can easily tell she is extremely passionate about her work. As I stood there in awe, I couldn’t help but really appreciate the music and listen to the lyrics of her songs. They moved me. Whether performing her own songs or performing covers requested from the audience, there was nothing she couldn’t play and play well. Her depth of various genres is extremely impressive. I loved how she was very versatile but stayed true to her craft. After she concluded her performance, I had the opportunity to speak with her. I praised her for having a unique blend of music and being successful not only in delivering a one of a kind spin on current songs/artists but of her own written words. I was so impressed that once my event concluded, I went home and wanted to learn more about her. Camille has an outstanding resume and the accolades to prove it. She currently performs in Philadelphia, Nashville and Los Angeles. She also appeared on the hit television show American Idol where you can find her story here. She is exceptionally creative and really puts a unique twist in her music writing. She is known as an indie/pop-songwriter with a blend of pop/rock/alternative sound. She’s released two albums which continue to have tremendous success. From my experience of watching her perform live, I could tell she is a star and will make an impact in the music industry. She captivated the audience not only with her voice but from the lyrics of her music. She is genuine and has the musical talent in her blood. If you haven’t heard her perform live…get on that. You can find her on tour here. But for now, check out her music either on her website, YouTube, Facebook, or download from iTunes. I see only great things for her and I cannot wait to watch her journey! Keep up the outstanding work Camille. Have an event and looking to provide your audience with a memorable experience? Booking details for Camille can be found here. 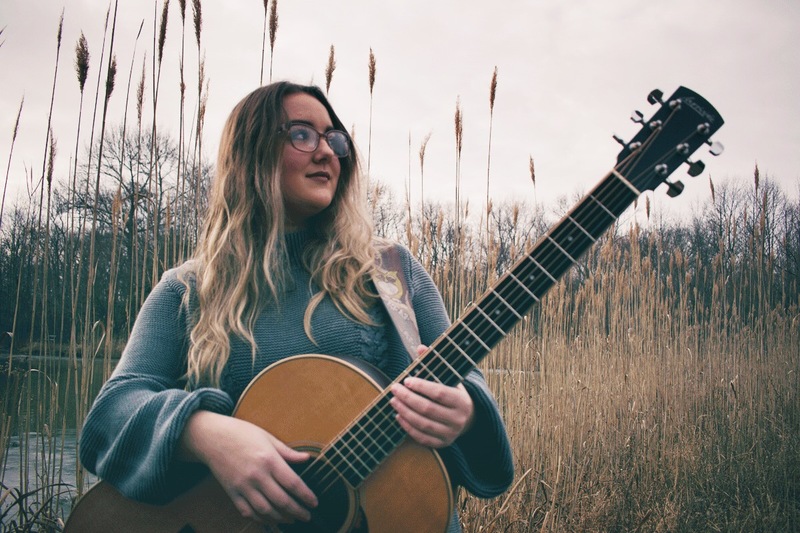 Check out her music today and let us know what you think!